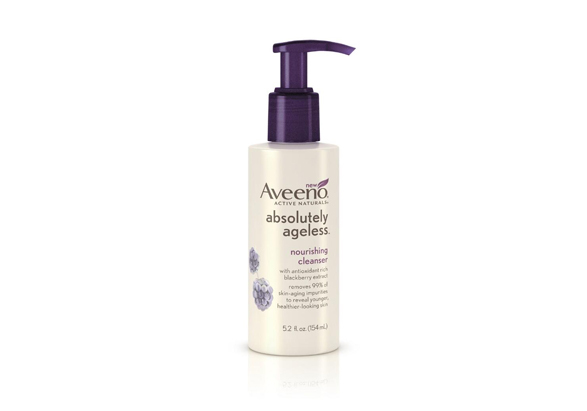 AVEENO® ABSOLUTELY AGELESS® DAILY MOISTURIZER WITH SUNSCREEN BROAD SPECTRUM SPF 30 is rated 4.2 out of 5 by 160. 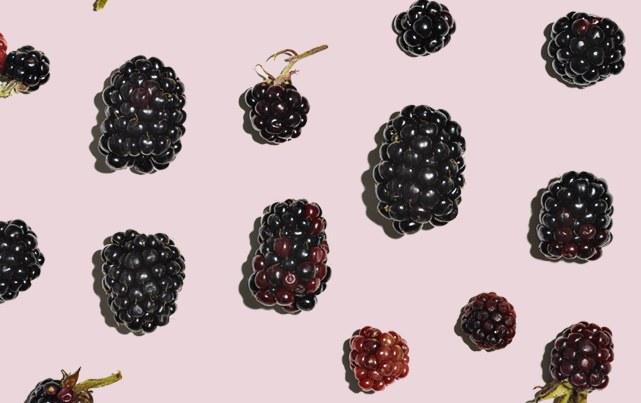 Crea una base saludable para tu piel con este humectante antiarrugas para el rostro de uso diario. Nutre tu piel con un exclusivo complejo de zarzamora y vitaminas C y E, y conserva la humedad. Formulado con pantalla solar con FPS 40 de amplio espectro, también brinda protección contra los dañinos rayos UVA/UVB. Está clínicamente comprobado que fomenta la elasticidad y la firmeza; tendrás una piel de aspecto más joven en apenas 1 semana. Agua, propilenglicol, glicerina, isononanoato de isononilo, dimeticona, estearato-2, etilhexilo palmitato, copolímero de acrilatos/estireno, manteca de butyrospermum parkii (karité), vinil dimeticona/meticona, polímero entrelazado de silsesquioxano, hexilresorcinol, estearato-21, docosanol, fenoxietanol, polímero entrelazado de dimeticona, copolímero de acriloildimetiltaurato de amonio/VP, glucósido ascorbílico, fragancia, goma de esclerotio, clorfenesina, EDTA disódico, acetato de tocoferilo, maltodextrina, etilhexiglicerina, hidróxido de sodio, butilenglicol, extracto de peucedanum graveolens (eneldo), extracto de hoja de rubus fruticosus (zarzamora), goma xantana. Limita el tiempo de exposición al sol, especialmente entre las 10 a. m. y las 2 p. m.
No dejes que entre en contacto con los ojos. Mantener fuera del alcance de los niños. En caso de ingestión, busca ayuda médica o comunícate con el Centro de Control Toxicológico de inmediato. Rated 5 out of 5 by KarenSG56 from Great SPF 30 lotion for Face This is the lotion I use when I am heading out on a hike or any other outside activity for a long time. This has a great feel on my face. I don't feel like I have SPF 30 on my face. Great product - great SPF protection!! Rated 1 out of 5 by amberlady from Caused itchy and dry skin I use a number of Aveeno products and am generally very happy with them. But like a number of other users I experienced dry and itchy skin within a couple of days of using this product. As it appears that most people don't have this reaction I'd say the product is probably fine. There must be something in it that my skin doesn't like. I stopped using it and within a couple of days my skin was feeling better. Rated 1 out of 5 by RachelQ from Bad reaction! After one use my face is swollen, itchy and red. I am honestly shocked to have a reaction to an Aveeno product. 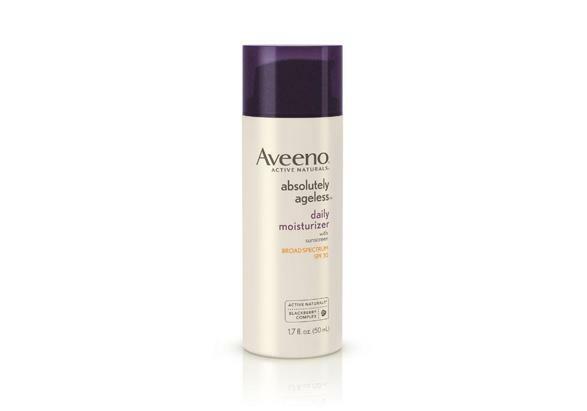 I use Aveeno on my baby so I thought their moisturize would be a good choice for me also. I bought the absolutely ageless daily moisturizer and the night cream. I will not even be trying the night cream. Rated 1 out of 5 by cruiter from Bad reaction! I bought this product because it is oil free and has SPF 30. I have not changed any of my other skin products regime. My neck has broken out with itchy bumps and irritation, which I could not figure out. Maybe I got bug bits (which would be weird!) I thought about what has changed and it is using this product for less than a week. It is irritated and very itchy. Trying calendula cream to soothe it, but it remains very itchy. Product is definitely a fail for me! Note: listed Arizona as location, because Canada isn't included in drop down menu. What's up with that?? Rated 1 out of 5 by AHarr from 1st use OK, but breaking out in rash by 3rd use. I just bought this and my skin has been steadily getting worse. The first use seemed ok, but after 4th use, I just stopped — redness, rash, and stinging. I was hoping to finally find a decent moisturizer that hydrated my skin, but I haven’t. Rated 1 out of 5 by BosBid from BREAKOUT IN A BOTTLE I usually love and recommend AVEENO products to friends and family but this is 1 product I would not recommend. I was expecting to see healthier younger looking skin but instead this product would burn when I applied it and made my face breakout really bad. A complete waste of money. 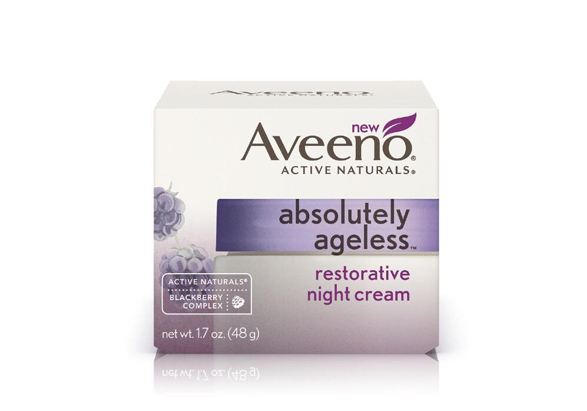 Rated 1 out of 5 by Itchy 2468 from Had allergic reaction I bought this product because I use Aveeno's Absolutely Ageless Eye Cream and liked it. This moisturizer, however, gave me a red, itchy, burning, rash. I've never had a product do this so I was disappointed. I do not recommend it.